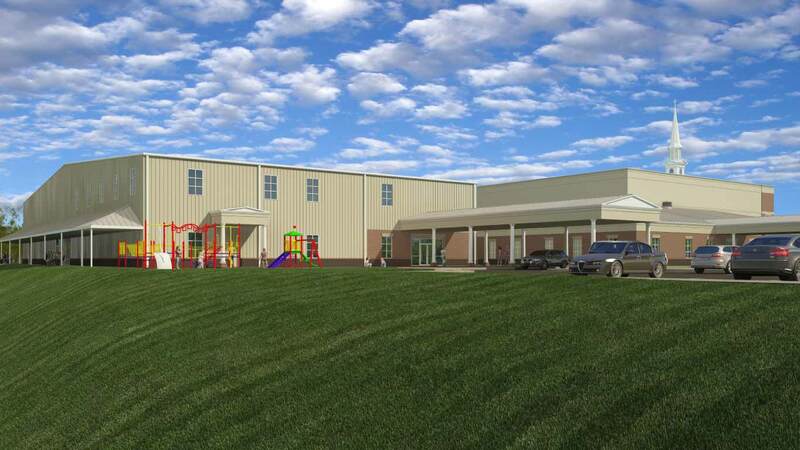 AMERICUS, GA (February 15, 2018) – LRA Constructors, Inc. is pleased to announce that site work is underway for Central Baptist Church’s new Multi-Purpose Building. 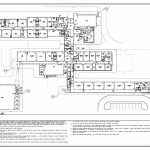 The 18,107 square foot building will be located adjacent to the existing church, which LRA previously constructed in 2005. LRA is serving as design-build lead on the project with design partners Harrell & Jackson Civil Engineers & Planners and Yielding, Wakeford & McGee Architects. 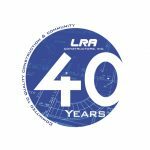 Founded in 1978, LRA Constructors, Inc. is a full service general contracting, design-build and construction management firm working in Georgia, Florida and Alabama and serving a diverse range of clients in the automotive, religious, healthcare, industrial, government, education, office, multi-unit, retail and specialty markets. For more information, visit: lraconstructors.com/.